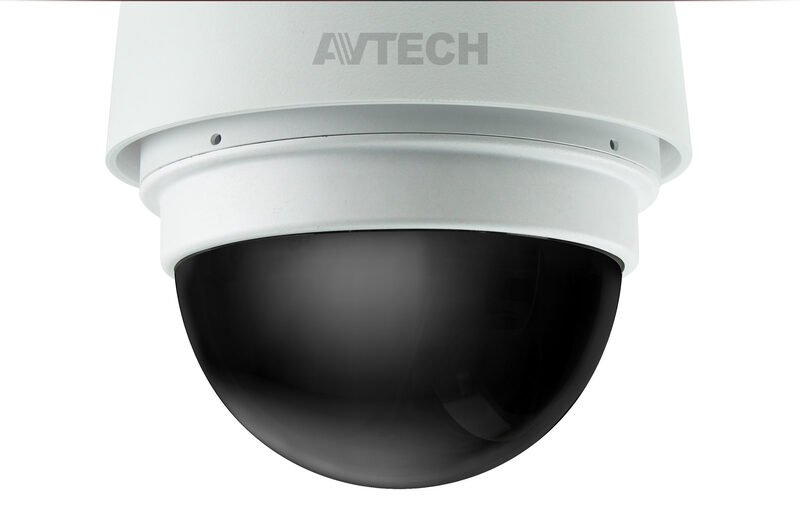 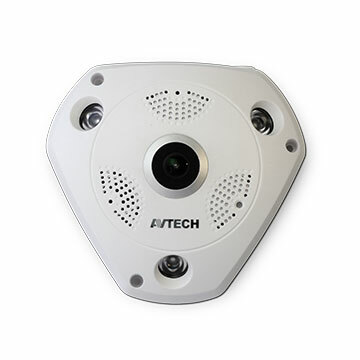 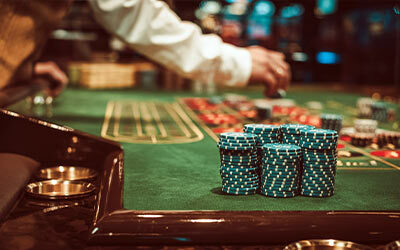 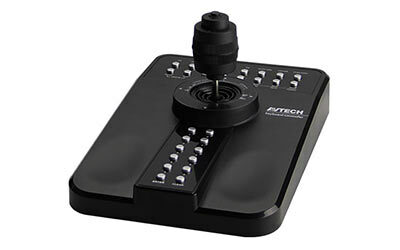 To avoid disputes in casinos, the AVTECH solution includes high zoom ratio and megapixel-level cameras for evidentiary recording. 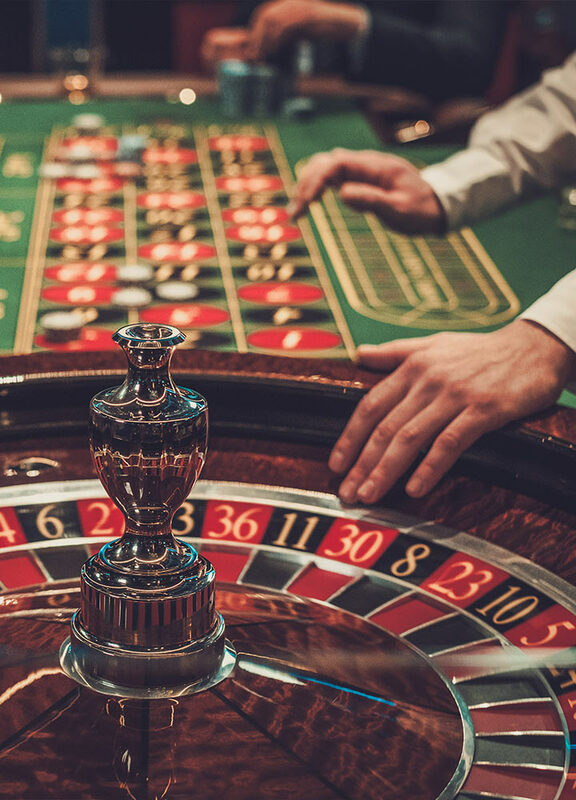 Face recognition is also an inevitable function for casinos to identity the persons who are listed as VIP or unwelcomed guests. 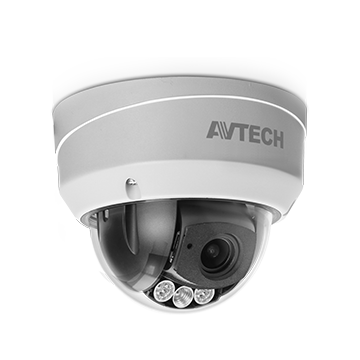 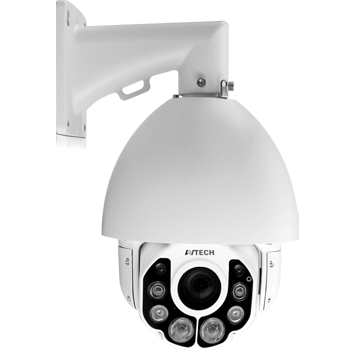 Guests won’t feel being watched since all cameras including PTZ cameras are hidden with smoked dome bubbles. 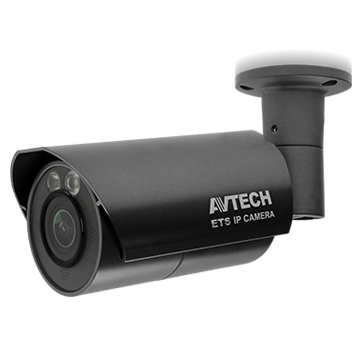 The security team can get UHD videos or operate PTZ cameras to check details on the game table or players without being noticed. 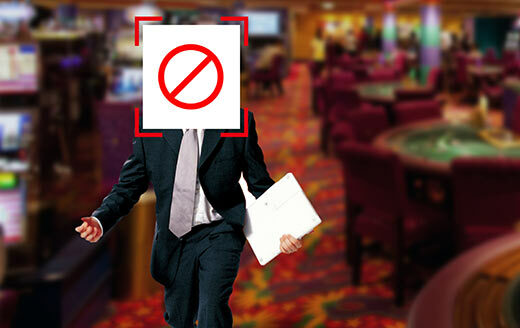 The blacklist is created with face recognition to identify unwelcomed players. 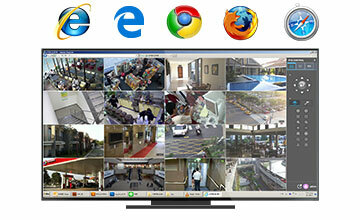 Once the player matches one of the images of undesirables, the security is alerted. 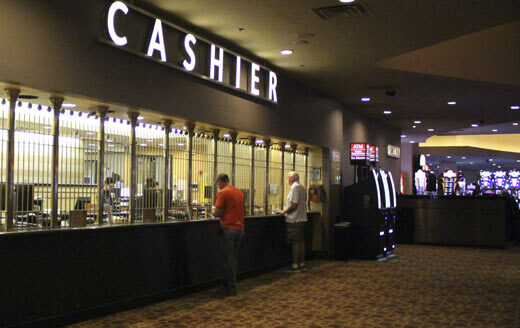 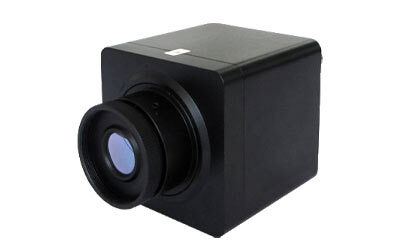 Thermal cameras are used to check if the temperature of specific equipment such as a slot machine or shuffle machine is abnormal to ensure the equipment is safe to use. 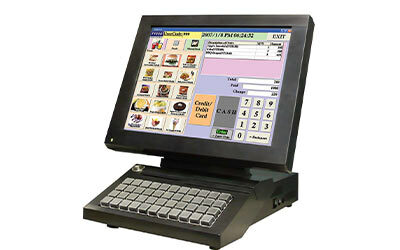 The POS system is integrated with our UHD surveillance system to record each transaction process on the cash desk to prevent any disputes. 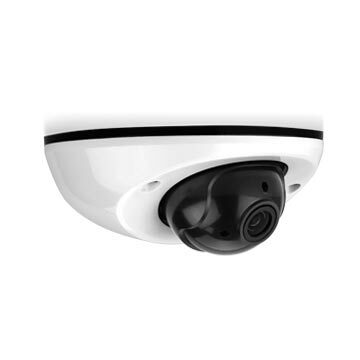 It’s also easy for the owner or manager to pull out the video footage for a specific transaction such as the color or cash change over $5000. 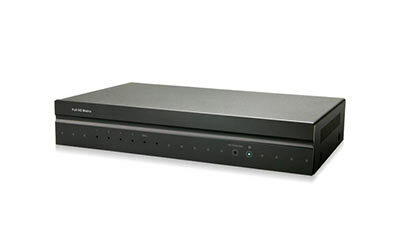 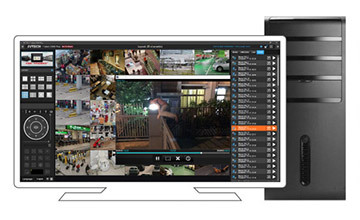 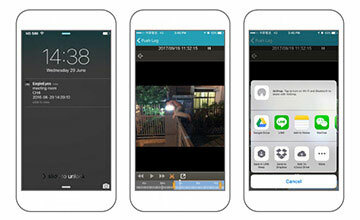 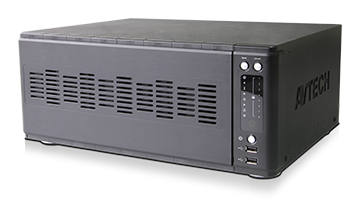 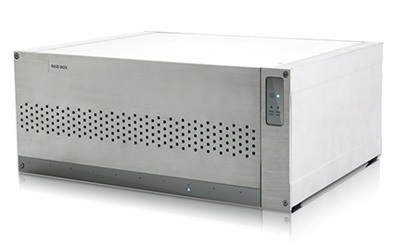 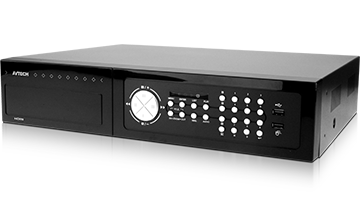 The solution offers the reliable video recording & backup mechanism including RAID & seamless recording to ensure each transaction and event are kept safely for later checking. 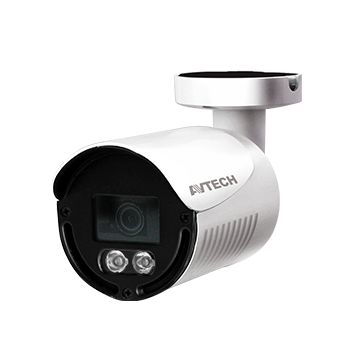 The casinos use the face recognition to manage its VIP area & each pit, and operate the PTZ camera to check details if needed.